We aim to be the leaders in our community in providing support for and advocating on behalf of our Veterans. FIU’s Office of Engagement has come together with FIU’s Office of Veteran and Military Affairs to support our community and university Veterans, faculty, staff and students. 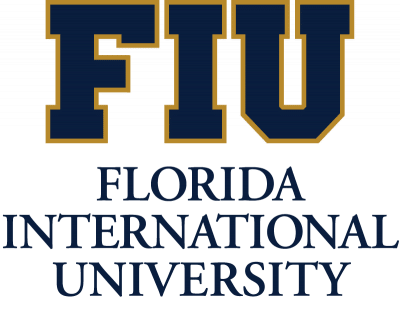 One of our main objectives is to acknowledge those members of the FIU faculty, staff, students and the greater South Florida community who have demonstrated their commitment to civic responsibility and the preservation of the democratic process through military service. To honor and recognize their sacrifice, we have created an annual community building breakfast that brings together student, alumni and community Veterans for a celebration of their accomplishments. The breakfast will also highlight innovative Veterans programs.